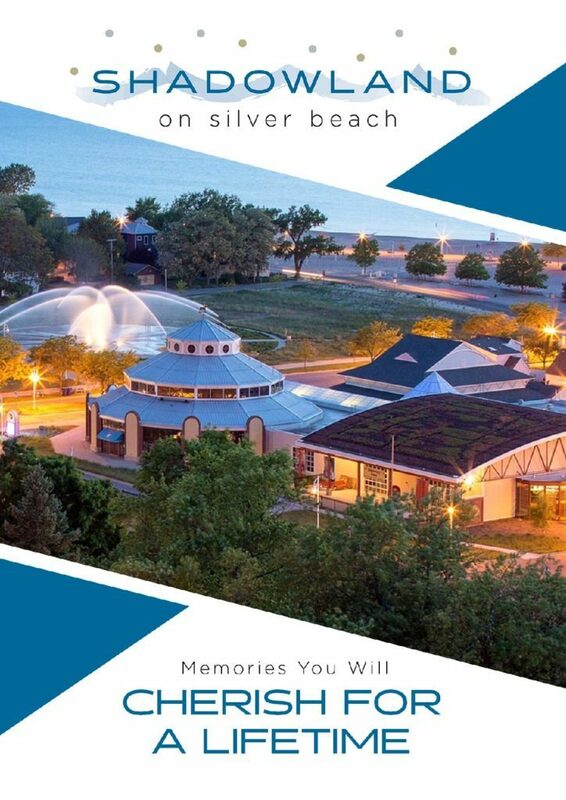 Join us for your own private tour of the beauty of Shadowland on Silver Beach. Experience the breathtaking views, private venue, and the ultimate wedding destination. Tour dates fill up quickly, so be sure to request yours now!